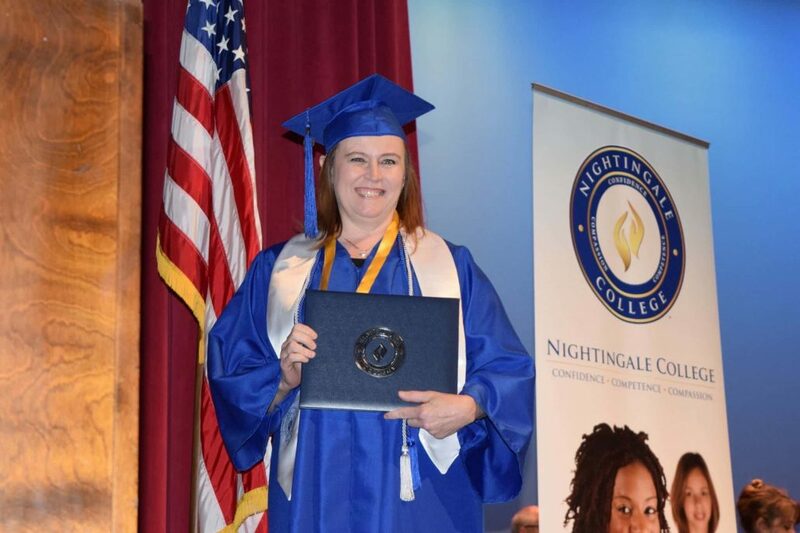 Application deadlines are the same for the all of Nightingale’s programs. The College has three starts per year, the next being August 31, 2019. Please note: RN-to-BSN Program applicants must be licensed RNs.